Find your holiday property ! 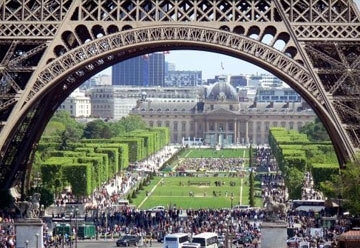 Rent-in-France.co.uk was launched in 2007 and is one of the best advertising sites for holiday rentals in France! 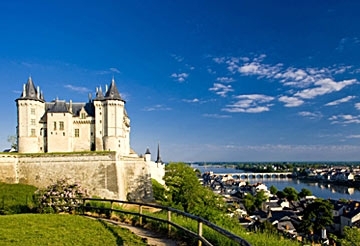 Search our site for thousands of fantastic holiday homes throughout France. 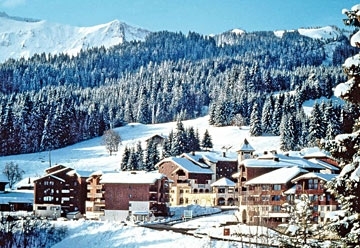 If you wish to book a short-term, or long-term rental, we are confident that you will find your perfect accommodation. You can book with Owners directly, so you do not pay ANY Booking Fees! 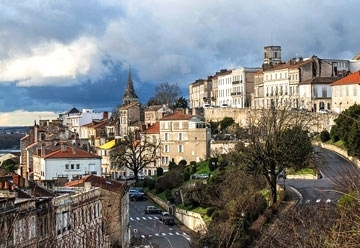 HOLIDAY RENTAL VILLAS IN AQUITAINE | Search for self catering Aquitaine holiday rental houses, villas, cottages, gites and apartments. 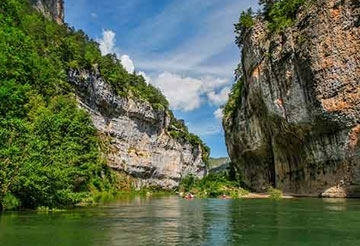 Find holiday rental homes in Dordogne, Landes, Gironde, Lot-et-Garonne & Pyrenees-Atlantiques. 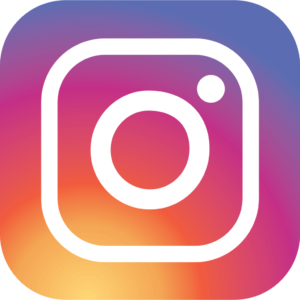 HOLIDAY RENTALS BRITTANY | Self catering Brittany holiday houses, villas with pools, cottages and gites for rental. 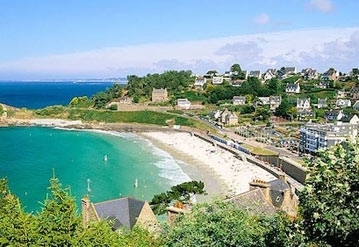 Find homes in Finistere, Cotes-d'Armor, Ille-et-Vilaine, Loire-Atlantique and Morbihan. 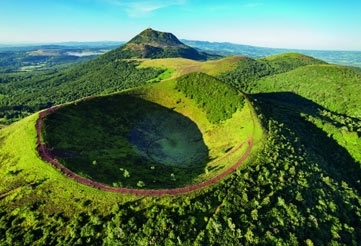 AUVERGNE HOLIDAY RENTAL GITES, HOUSES, VILLAS | Holiday homes to rent in Haute-Loire, Cantal, Correze, Allier and Creuse. 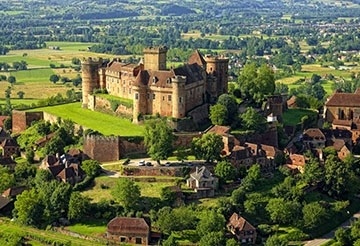 BURGUNDY HOLIDAY RENTAL COTTAGES | Self catering holiday rentals in Burgundy, France. 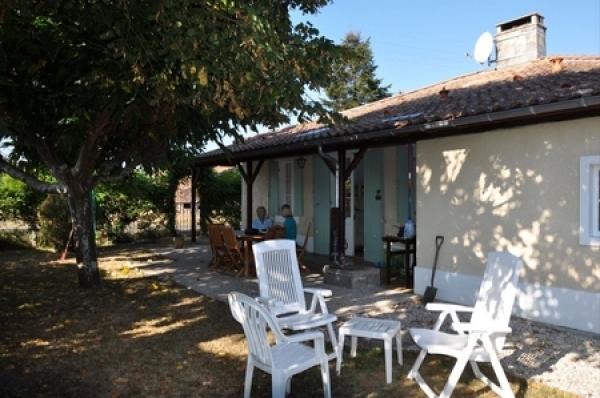 Book cottages direct from our owners and visit one of the 4 departements of the region - Saone-et-Loire, Nievre, Cote d'Or & Yonne. 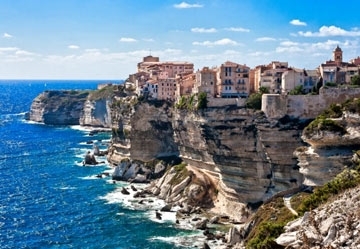 CORSICA VILLA HOLIDAYS | Corsica holiday rental villas, gites, cottages and houses. 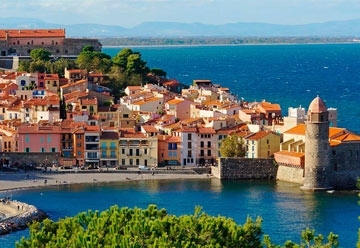 Search Rent in France for self catering holiday homes in Corsica and explore it's beautiful landscape and warm seas. 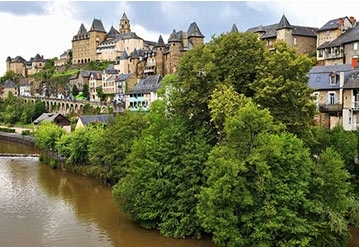 LIMOUSIN HOLIDAY RENTALS | Self catering holiday villas and houses to rent in Limousin, France. 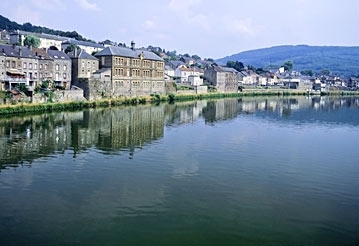 Contact our French property owners directly to find villas with pools, cottages and houses for rental in Haute Vienne, Creuse, and the Correze. 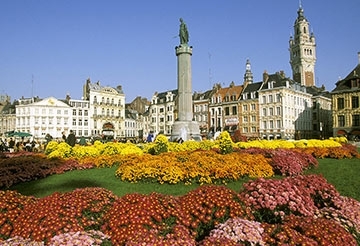 Self catering Nord-Pas de Calais holiday rental houses, villas and cottages. 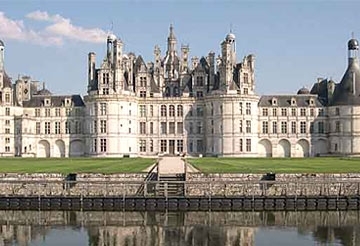 Search Rent in France for holiday rental homes in Nord and Pas-de-Calais, France. 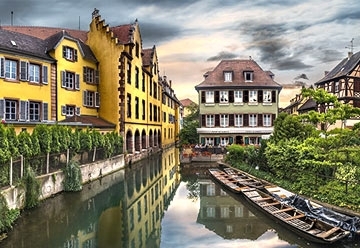 NORMANDY HOLIDAY HOMES AND COTTAGES | Cottages France. 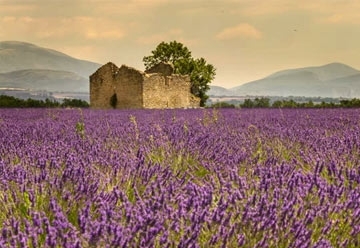 Search the Rent in France property rental directory for self catering holiday cottages, gites, villas and farmhouses in Seine-Maritime, Eure, Orne, Calvados and Manche. 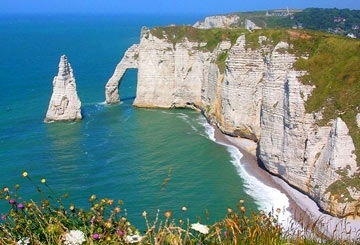 NORMANDY HOLIDAY RENTAL VILLAS, COTTAGES AND GITES | Villa Rentals France. 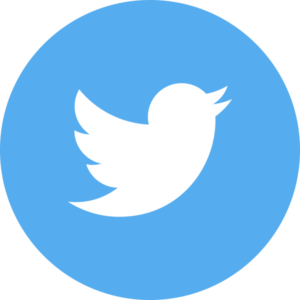 Search the Rent in France property rental directory for self catering holiday cottages, gites, villas and farmhouses in Seine-Maritime, Eure, Orne, Calvados and Manche. 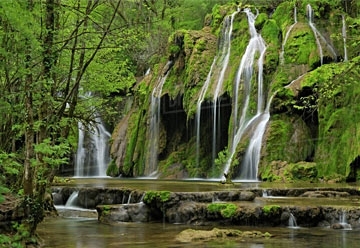 Picardy self catering holiday homes to rent in the beautiful Picardy region, France. 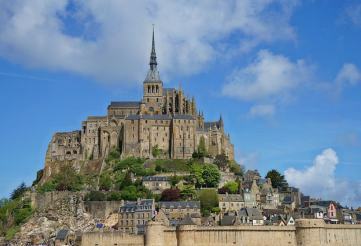 Stay in a Picardy self catering holiday rental house or cottage and visit cathedrals and abbeys in northern France. 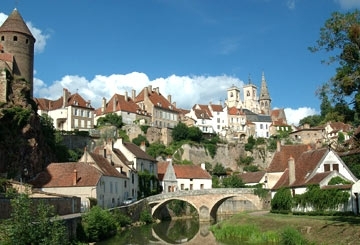 POITOU-CHARENTES HOLIDAY HOMES AND VILLAS, FRANCE | There are self catering Poitou-Charentes holiday homes, cottages and villas to rent in Charente, Charente-Maritime, Deux-Sevres and Vienne.